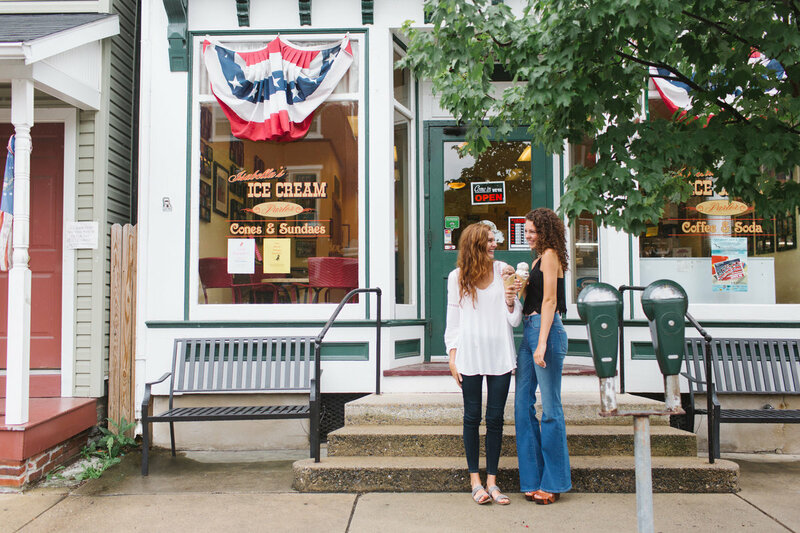 a well-loved small town in Central Pennsylvania with energy, culture, and heart - Lititz has it all! 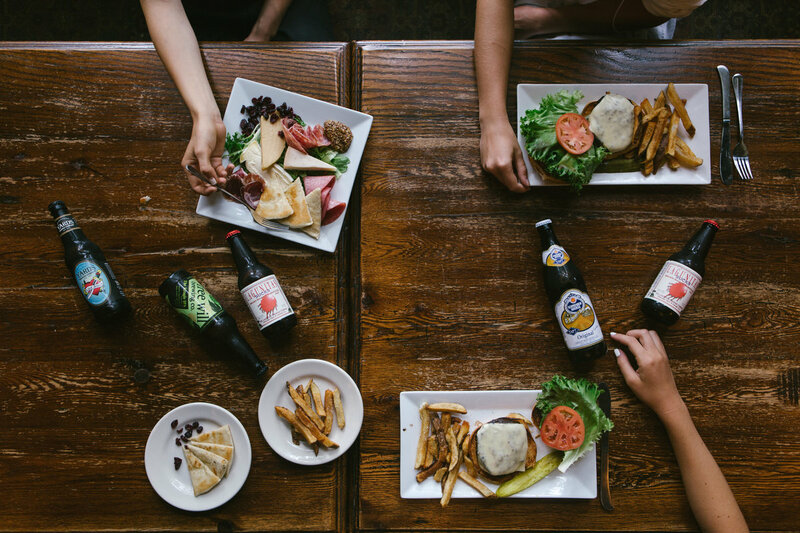 Lititz desired to develop a brand and marketing strategy attracting visitors to Lititz; supporting the well-loved community and local businesses. Additionally, a goal was to effectively communicate the beauty of Lititz to the target market and continue earning recognition as one of the finest small town destinations. 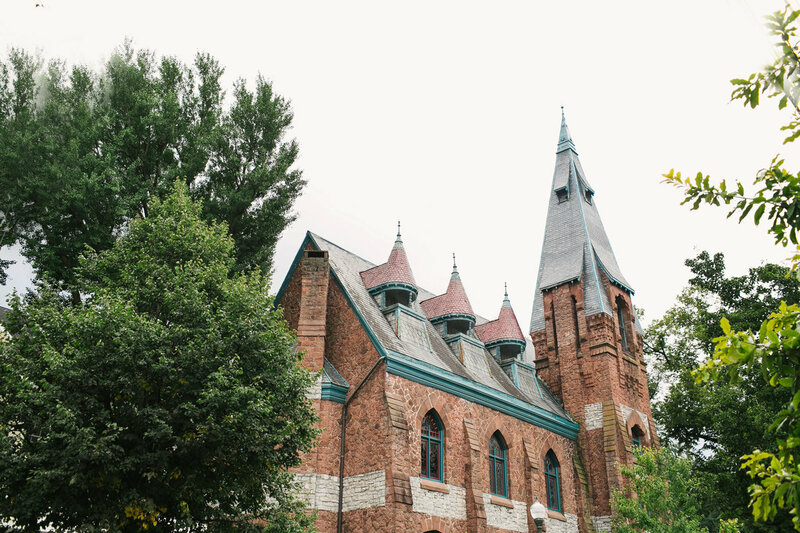 As a result of brand strategy, compelling visuals, and marketing plan the town of Lititz was able to engage with the local community as well as visitors. 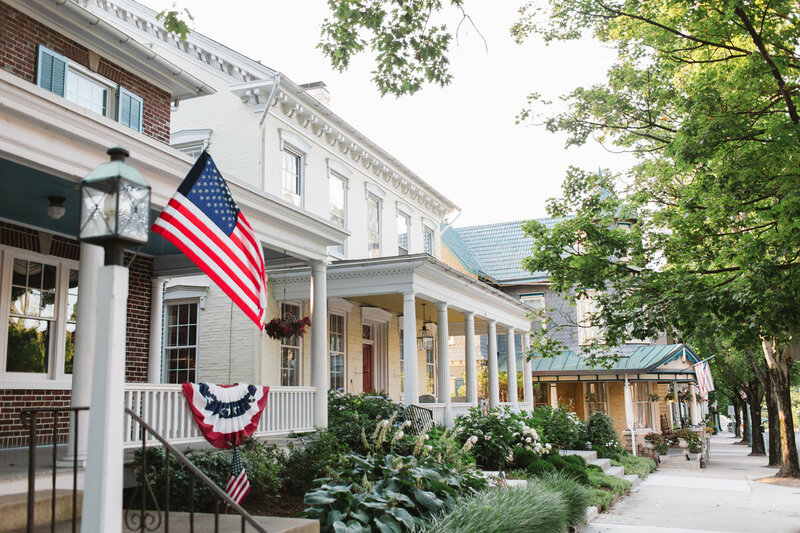 With a splendidly well-preserved small-town culture, Lititz is a treasure spot in the heart of Lancaster County. 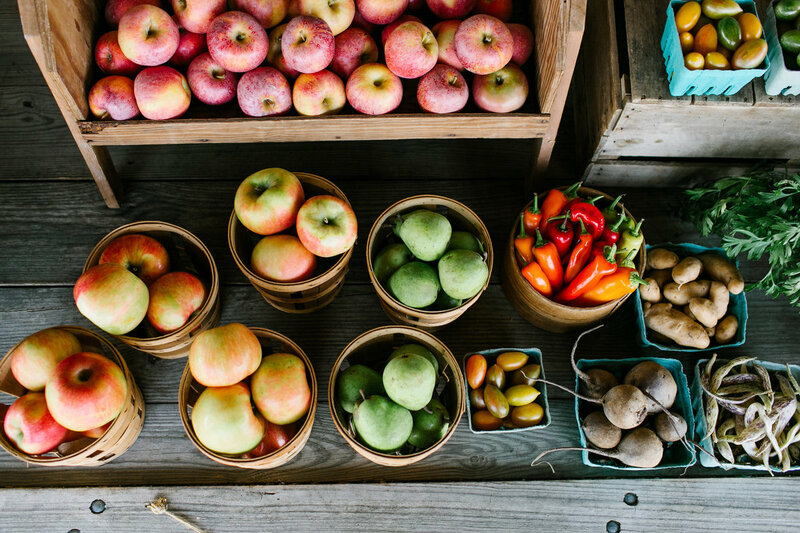 Surrounded by rolling farmland and rooted in rich heritage, residents and visitors alike relish in its timeless ambiance. 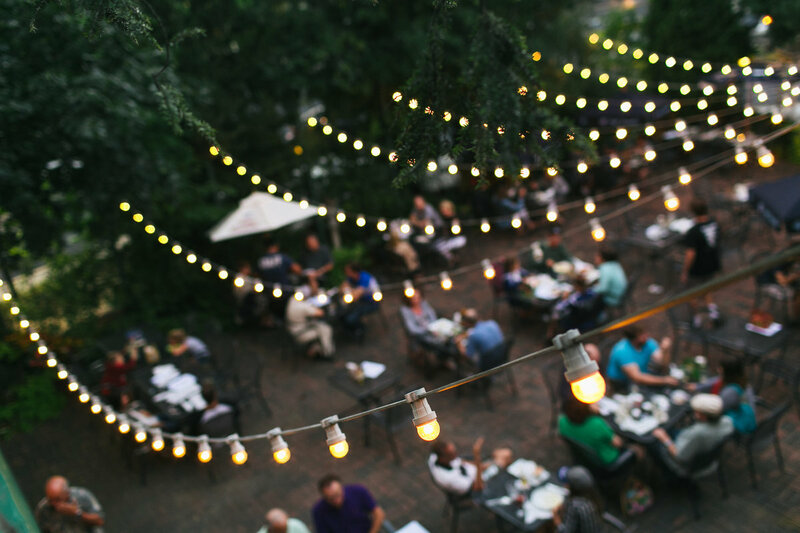 Boasting a thriving, vibrant downtown; Lititz also offers trending eateries, unique shops, and many well-loved events. This blending of old and new is perhaps what sets Lititz apart from other small-town destinations. Offering a warm smile and a quality experience, Lititz continues to earn its way into the heart of many. Lititz’s visual story is inspired by the mixing of old and new. 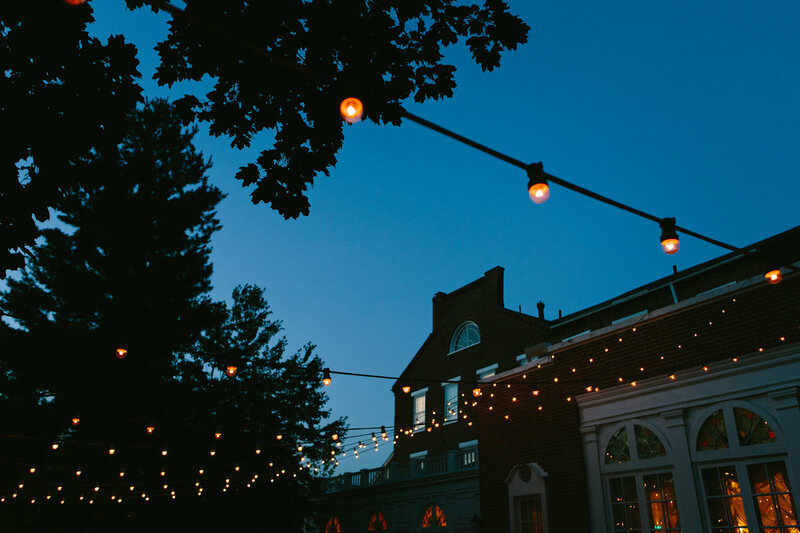 The brand inspiration communicates the modern and vibrant character of Lititz while not losing its nostalgia and Americana vibes rooted in it’s rich heritage. These photos represent the personality of Lititz. 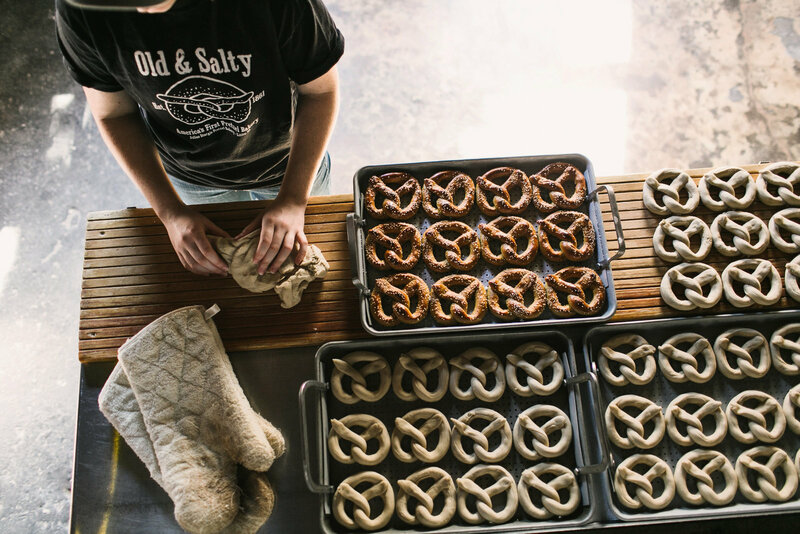 Collectively the images communicate the local, handmade, artisan nature of Lititz. They pull in timeless and classic while simultaneously incorporating modern. 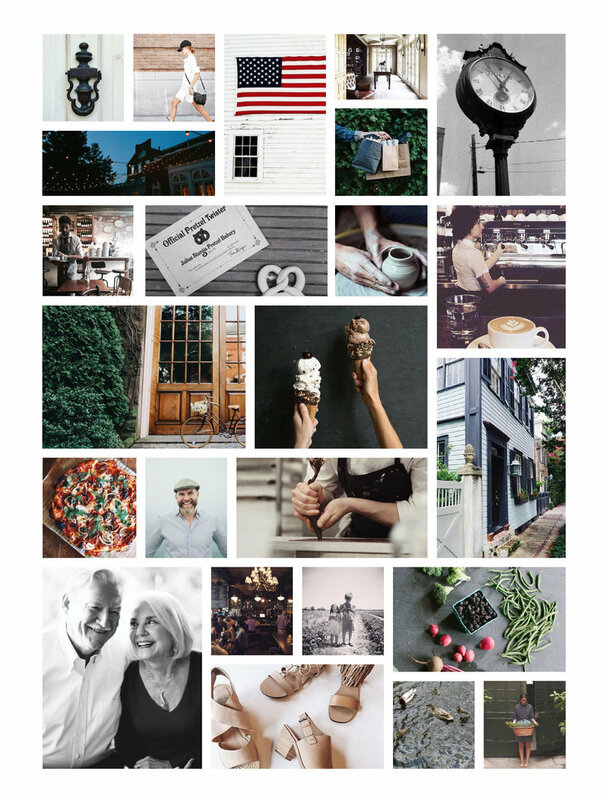 This inspiration board is the foundation of Lititz’s visual story. It can be used as a guide for promotional material, photos, and other visual imagery; ensuring a consistent and cohesive visual story. 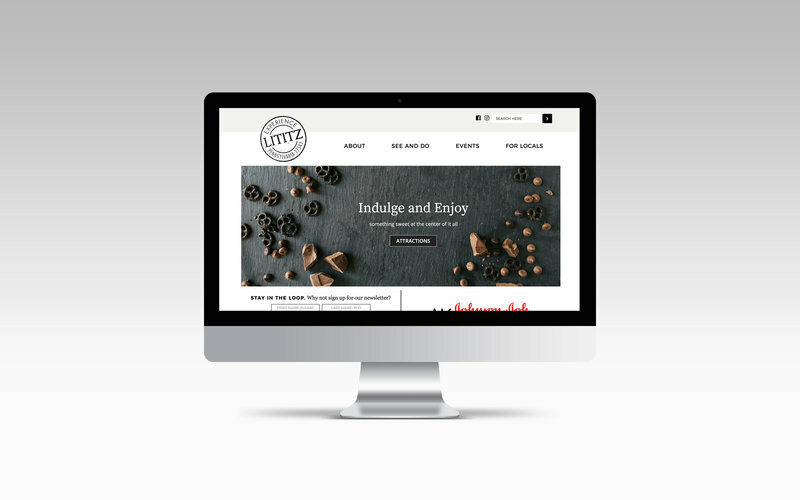 We designed a new look for the lititzpa.com website, giving the town a place to inform and engage with the local community and visitors with a visually strong, engaging, and organized design.